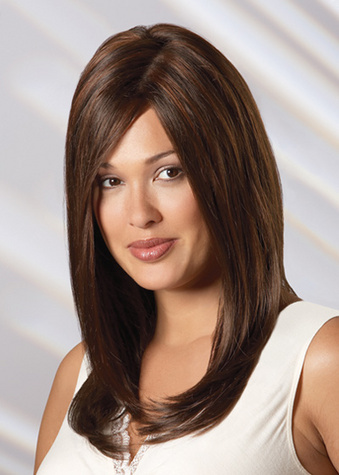 Houston Wigs for Cancer Patients - comfortable wigs for cancer patients. Are you undergoing Chemotherapy and need a comfortable wig that looks and feels just like your hair? Give us a call and we will schedule a private appointment customized just for you, call 713-522-7465.